Atlanta Real Food: A Votre Sante! To Your Health Sprouted Flour Company offers organic sprouted whole grains and flours your body will love. 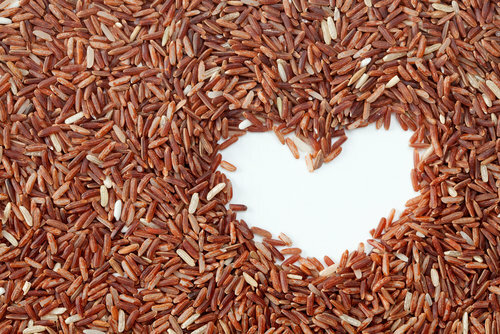 What makes sprouted grains special, you may ask? Sprouted grains are easier to digest, which makes their nutrition easier for our bodies to take in. To Your Health's grains are organically grown primarily in the Northwest region of the United States, and are sprouted using a proprietary method of hydrating and drying. Their sprouted flour is freshly milled on-farm to order, which is far superior to flours that have been sitting in a warehouse. To Your Health offers an impressive selection of grains and flours. Whatever your desire, from preparing grain dishes, bread baking, to pasta making, you can use sprouted grains. To Your Health offers everything from sprouted rice, wheat and quinoa to sprouted almonds and pumpkin seeds. A votre sante (to your health) - enjoy!